If there's one thing Lenovorola (Motonovo?) has been consistently good at for its past few phones, it's releasing kernel source code quickly. 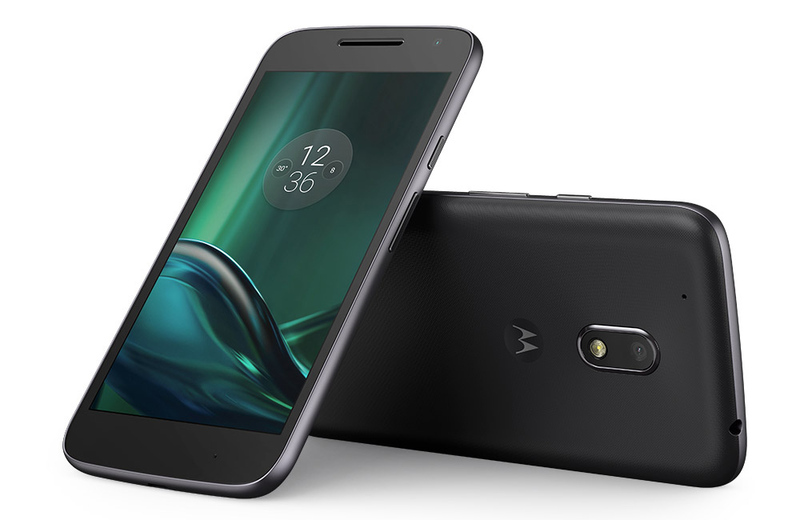 The Moto G4 Play was made available for sale just last month, but its source code has already been published. This might be one of their quickest turnarounds yet. 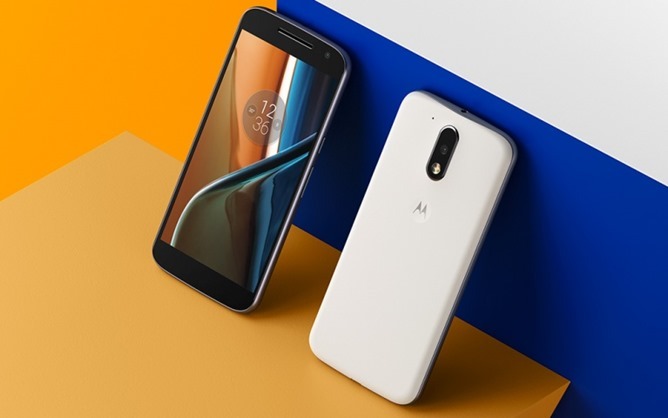 The third member of Amazon's Moto G4 family will be coming to the US after all—the Moto G4 Play launches on September 15th, and you can pre-order it today. You've got some choices to make, though. The regular phone will be on sale via various retail outlets, but there's also going to be a cheaper Amazon Prime version with ads. Motorola was the first major smartphone maker to start putting its stock apps in the Play Store. Before that, OEMs would only update those apps as part of an OTA update. It sounds positively barbaric by today's standards. Motorola isn't done yet, though. 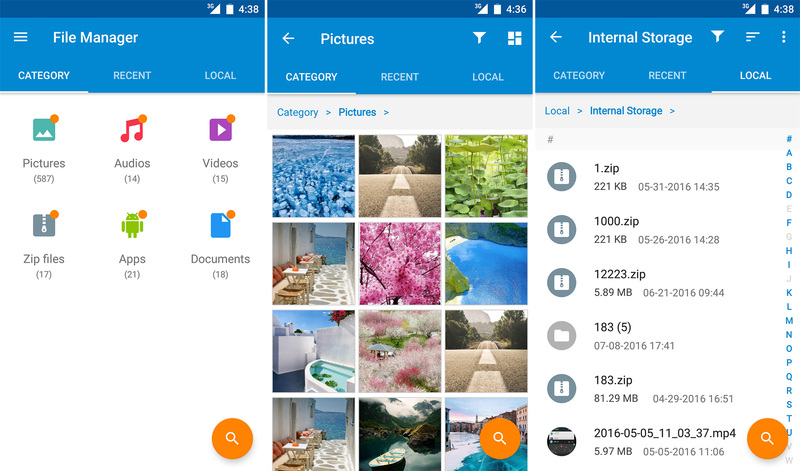 Just today it added its stock file manager to the Play Store. You won't see much in the way of improvements this time, but who knows what the future could bring? Lenovo and Motorola announced the G4 and G4 Plus a few weeks ago, and today it appears Moto has published the kernel source for its latest high-end-of-the-low-end (or bottom of the mid-range?) handsets. 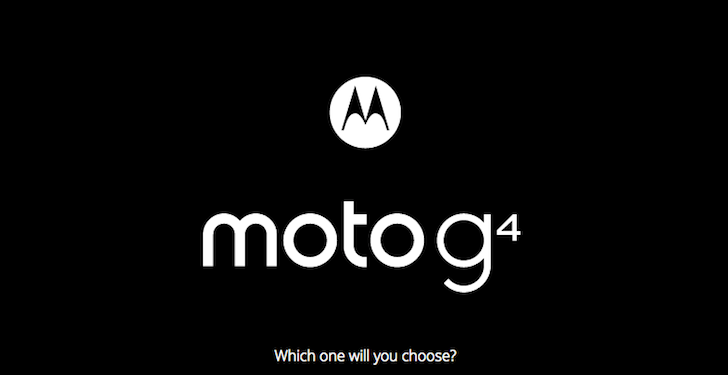 Motorola has released product videos of both the G4 Plus and G4, as well as more detailed availability schedule for all phones. 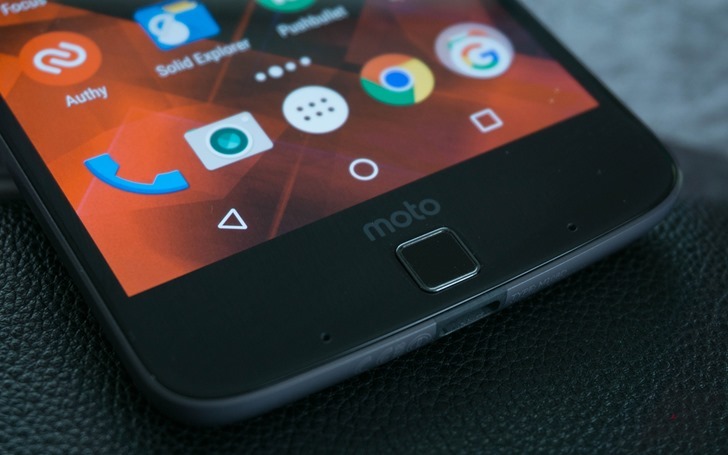 The Moto G4, Moto G 4th Edition, or Moto G 2016, regardless of what you want to call it, has leaked several times already. We first got the blurry cam snap, then the graphics render, followed by more recent shots of the retail box and the retail unit of the G4 Plus variant.